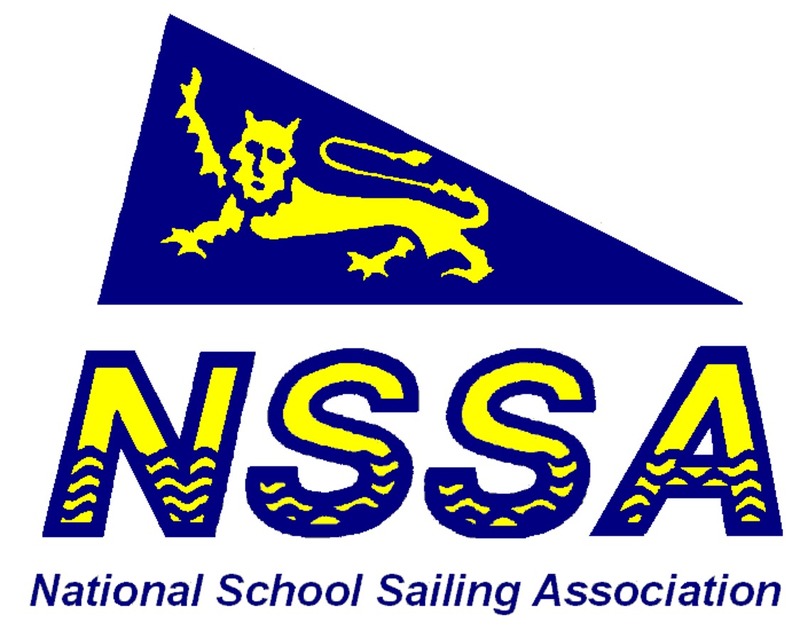 This weekend, 7th/8th October, we open our doors to the 2017 National School Sailing Association Single Handed Team Racing Championship. Registration starts at 8:00 and the briefing will be at 9:30, ready for the first race at 9:45. There will be lots of BSC volunteers on site to welcome visitors and make sure the event runs smoothly. Our galley team will be providing bacon butties, lunches, sandwiches, hot drinks and cakes throughout the event and there's also a tuck shop to keep hungry sailors happy! After the Saturday racing, if you have booked accommodation, evening meal and bowling with your entry, you need to head to the Premier Inn, Ermont Way, Banbury OX16 4AE. Dinner will be available from 6pm at Toby Carvery, Ermont Way, Banbury OX16 3JT and bowling is at MFA Bowl, 19 George St, Banbury OX16 2BB.